If you are looking for a sophisticated home in Bangalore, you can pick them from a number of options. The real estate developers in the area have come up with several elegant homes in recent years. Particularly, Property in Binnypet Bangalore has been attracting homeowners from various parts of the country. These homes come with elegant interiors and luxurious furnishings. The residents will enjoy the living infrastructure in these estates. If you have a fascination for green living facilities, you will find your dream home here. The residential complex comes with landscaped gardens and extensive open areas. 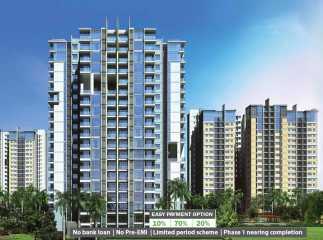 People looking for Residential apartments in Binnypet Bangalore should make the investment now. The prices of these apartments are likely to rise in the coming months. You can enjoy a classy home in these residential complexes. The estates are strategically located, ensuring fast connectivity for the residents. The places of commercial importance can be easily reached from the estates. Besides, you can get across to the places of entertainment in quick time from your home. The residential complex brings a wide range of luxurious fitness and healthcare facilities to the residents. 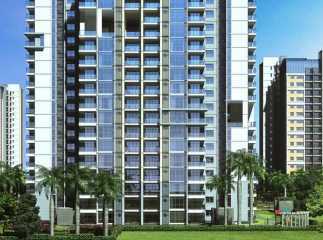 Have a look at the ongoing projects in Binnypet Bangalore and buy an elegant apartment in the city.